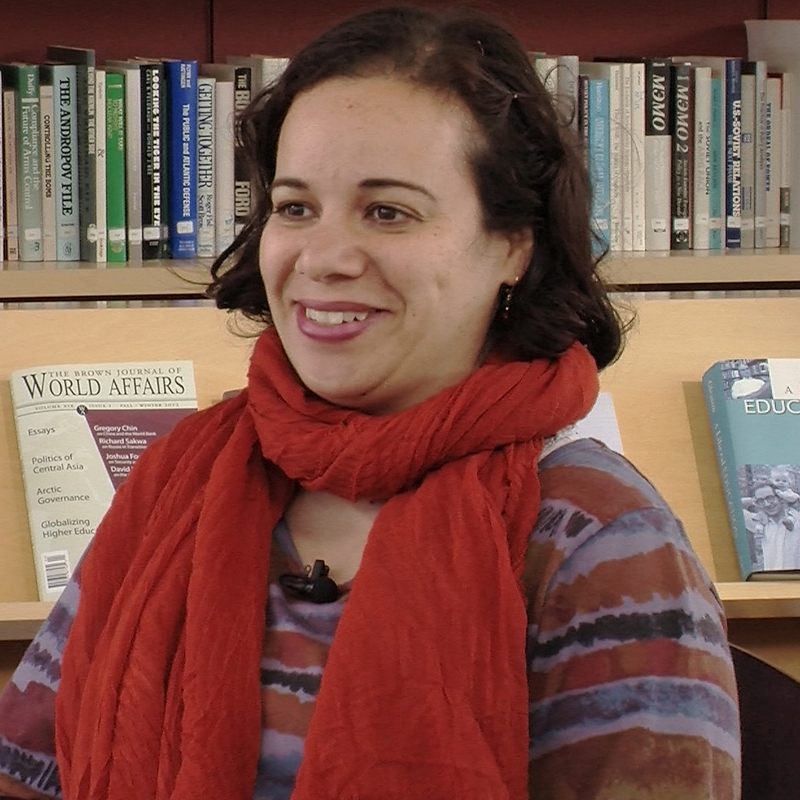 Sherine Hamdy is an Assistant Professor of Anthropology and the Kutayba Alghanim Assistant Professor of Social Sciences at Brown University. Hamdy serves on the Brown faculty committee of Science, Technology, and Society and the faculty committee on Middle East Studies. She is currently a Greenwall Foundation Scholar in Bioethics. Hamdy’s article “When the State and Your Kidneys Fail: Political Etiologies in an Egyptian Dialysis Ward” (American Ethnologist, 2008) won the 2009 Rudolph Virchow Award from the Society of Medical Anthropology. Her latest book, Our Bodies Belong to God: Organ Transplants, Islam, and the Struggle for Human Dignity in Egypt, received honorable mention in the 2013 Clifford Geertz Book Prize from the Anthropology of Religion section of the American Anthropological Association. What led to the military coup in Egypt in July 2013? How did Egyptians react to Mohamed Morsi’s constitutional decree? How did Mohamed Morsi become president of Egypt? What happened in Egypt in November 2011? What happened in Egypt on January 25, 2011? What has been the role of religion in the Egyptian revolution? How did Egyptians show solidarity in the early days of the revolution? How do Egyptians perceive the relationship between the United States and the Egyptian military? What have been the experiences of women during the revolution?